Have you ever dreamed of visiting the land of Israel? The Holy Land is a place where the past meets the present and the words of Scripture come alive to embrace them both. It is an experience that can transform the life of a believer in Jesus. 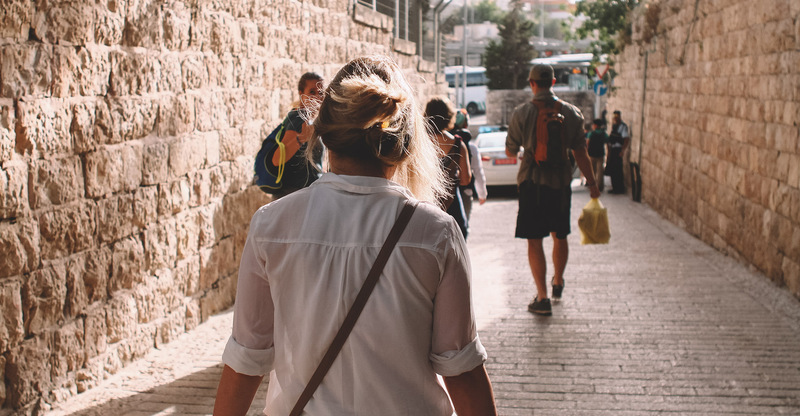 A trip to Israel will draw you closer to the Lord and give you a whole new perspective on your walk with God. 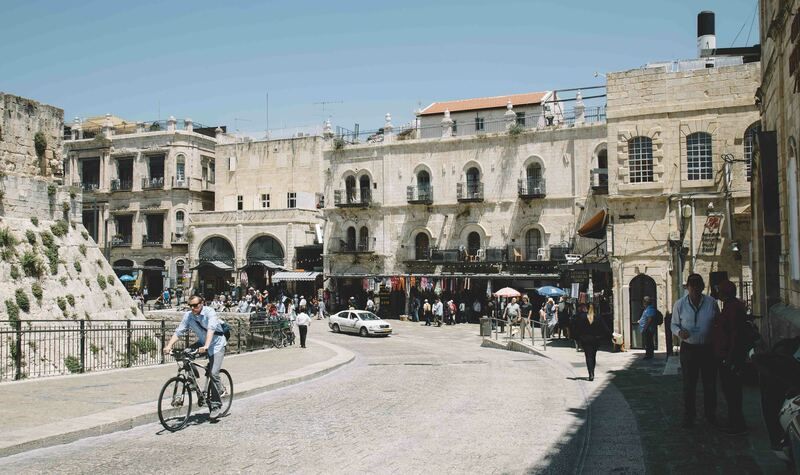 We are very confident that this two-week experience in the homeland of Yeshua will help solidify the foundations of your faith and provide life-changing encounters with God, His land, and His people that will benefit you for years to come. Stronger connection to the Jewish heritage and biblical foundation of your faith. Stronger connection with Jewish and Arab believers who serve in the land of Israel. Better understanding of the history of Christian antisemitism and the Holocaust. Better understanding of the establishment of the modern State of Israel, the background to the Arab-Israeli conflict, and the challenges and opportunities for peace. Clearer vision for how to live out God’s mission of redemption and restoration in the Middle East and the world.